Here is a Forest Fairy hat I made for Chloe my niece to wear right away in size 00. 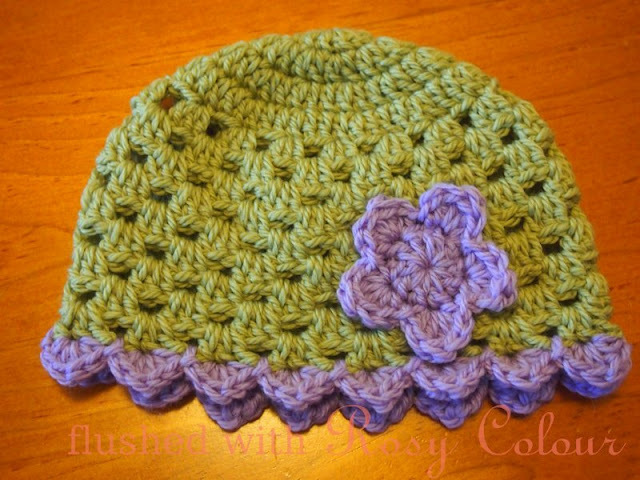 Its a green hat with purple trim. 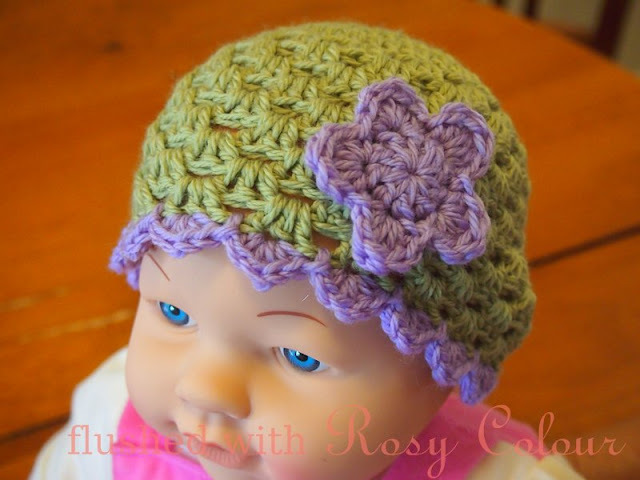 If you're after the pattern for this hat, I hope to have it available in my Ravelry store by the end of the Australian autumn.